Danny Wolfers is truly one of a kind – a producer and performer who spans many different scenes with ease and always in his own unique style a world away from the usual hype or trends of any given day. What’s more, rarely does a year go by when he doesn’t release an essential album. 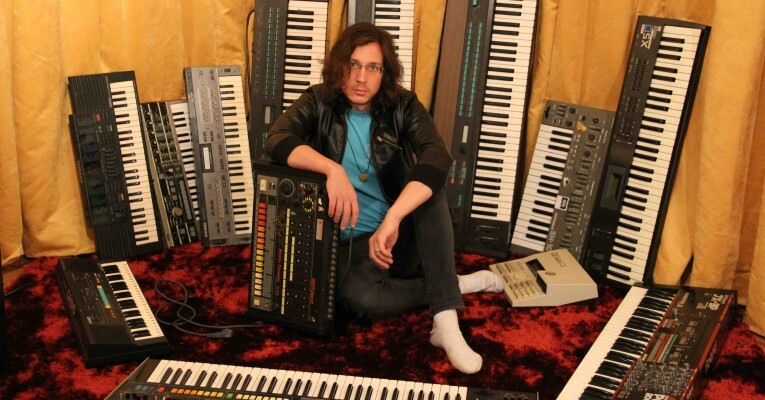 Most frequently producing as Legowelt, his unique style comes form an unfaltering devotion to hardware, be it old, new or totally knackered. Jamming all day long on music making toys, his output veers from dense and foresty techno to whizzing electro, deeper electronic and stuff for which there isn’t even a name yet. Clone, L.I.E.S., Creme Organization, Peoples Potential Unlimited, you name it, they have all come calling for the man’s music. Quite simply the guy is an artist and musical force that cannot be stopped. Legowelt will perform live during FAQ W2N8 on April 9th.